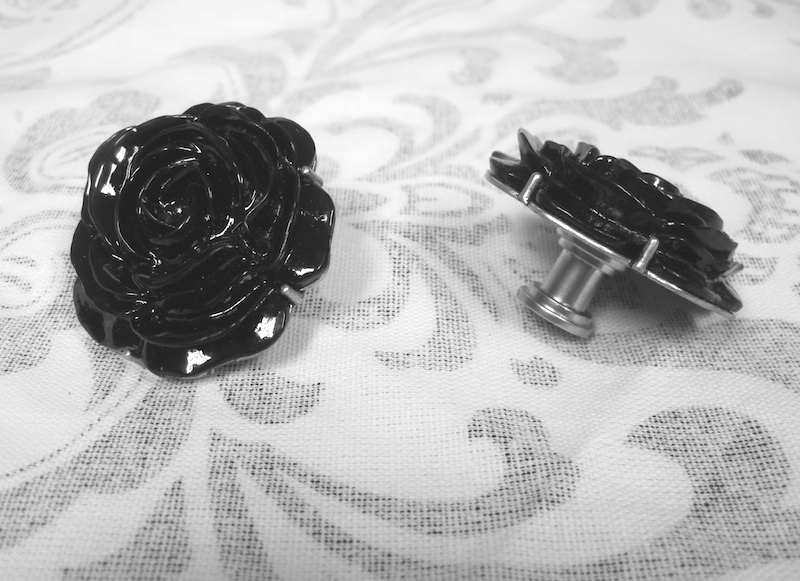 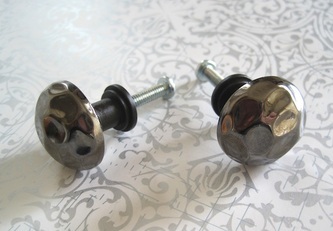 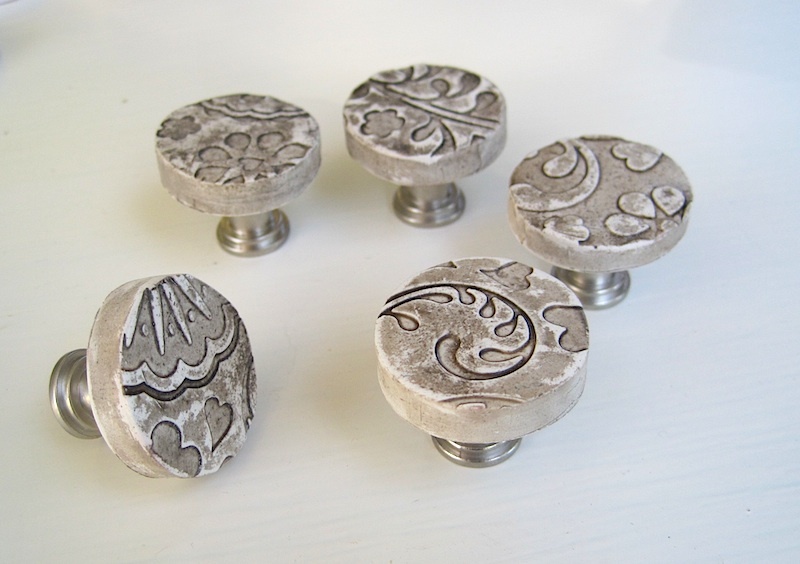 Your furniture deserves the best and we can make the jewelry to dress it up. 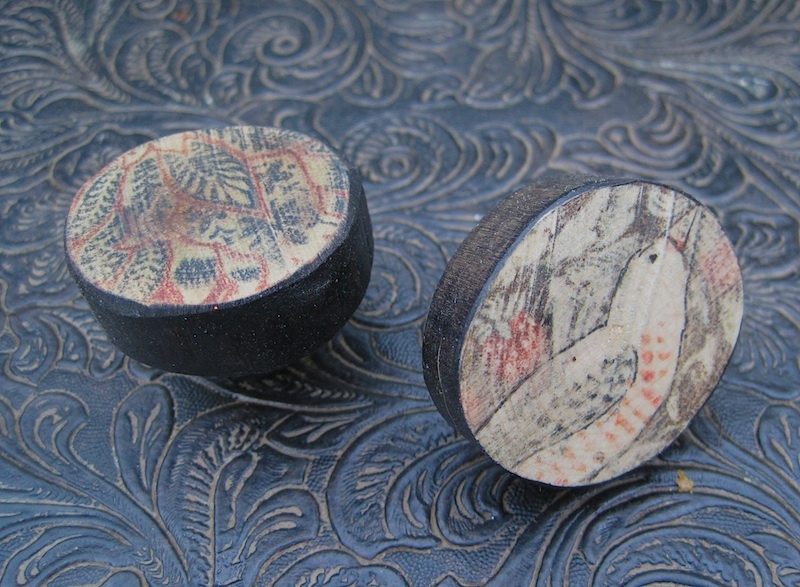 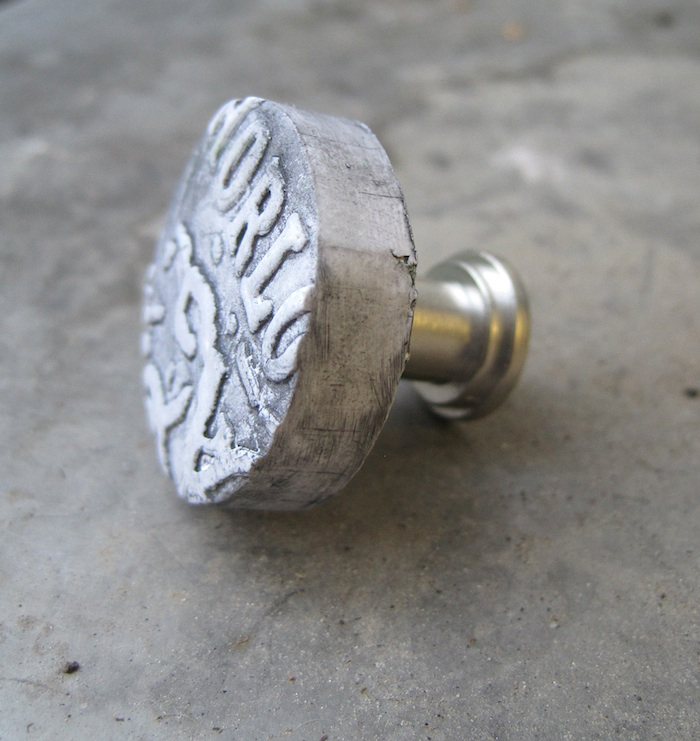 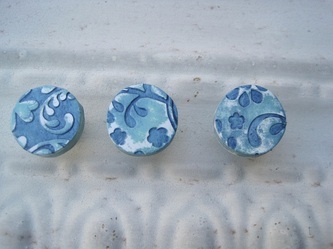 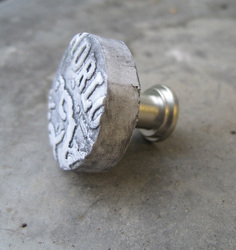 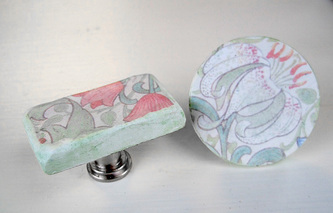 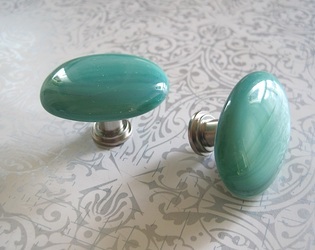 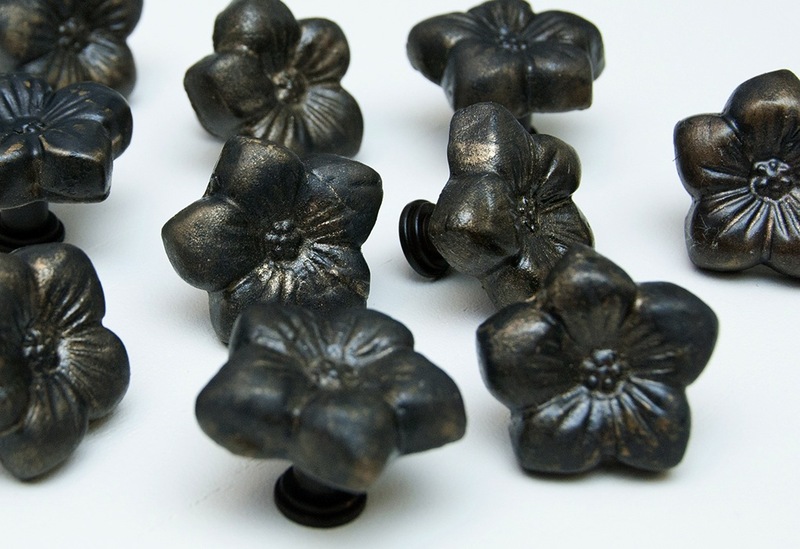 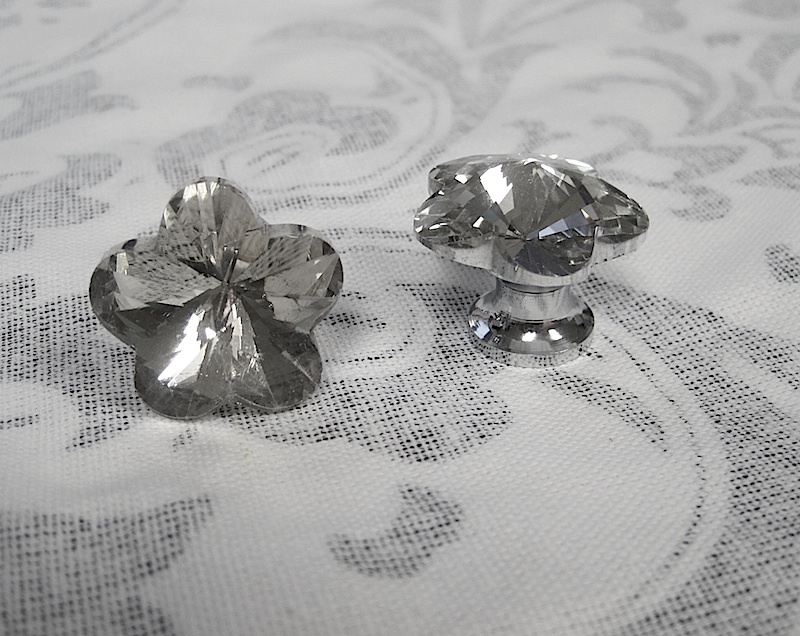 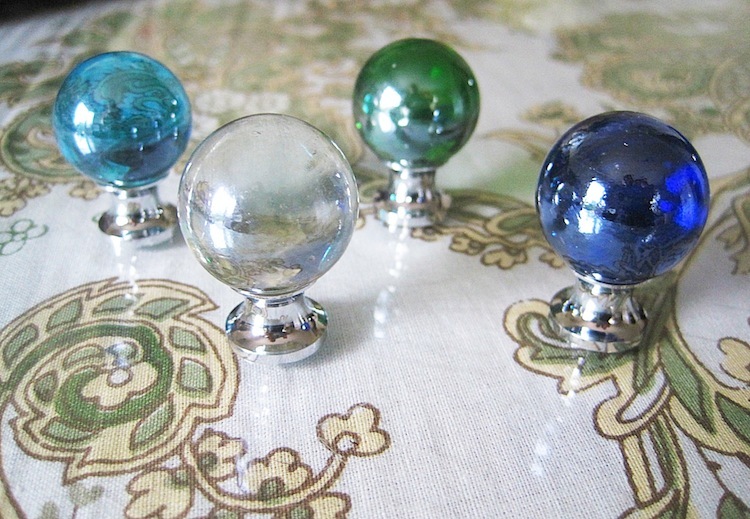 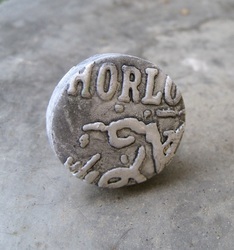 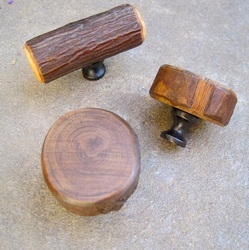 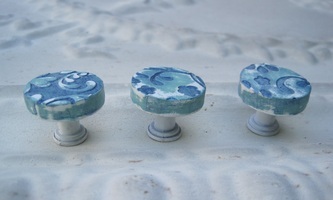 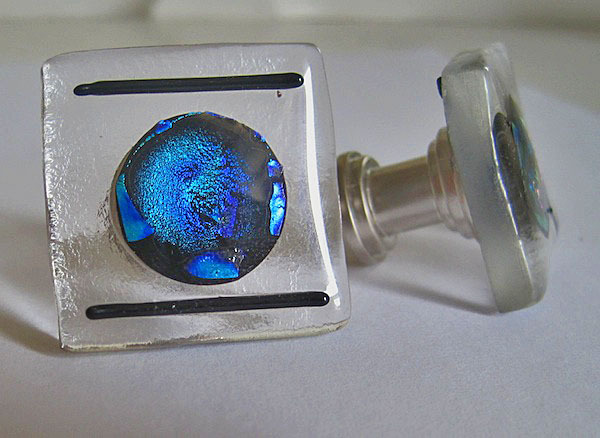 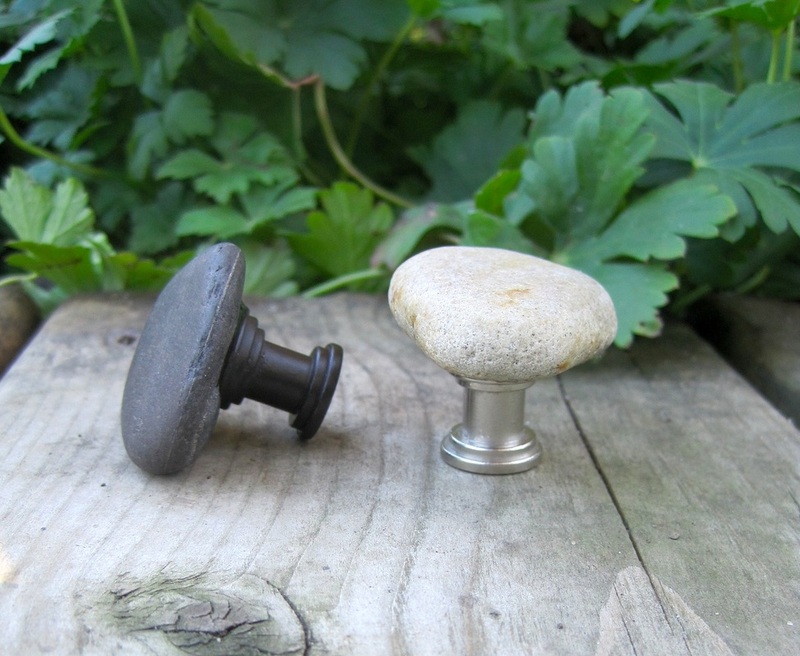 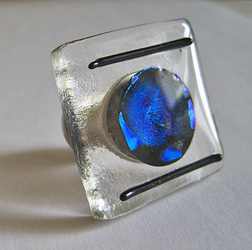 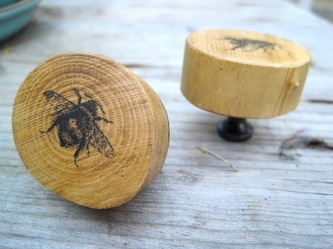 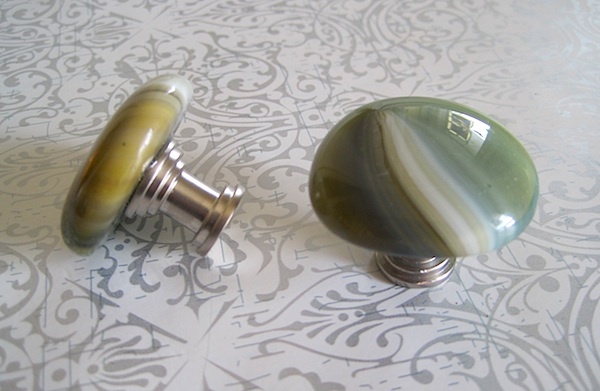 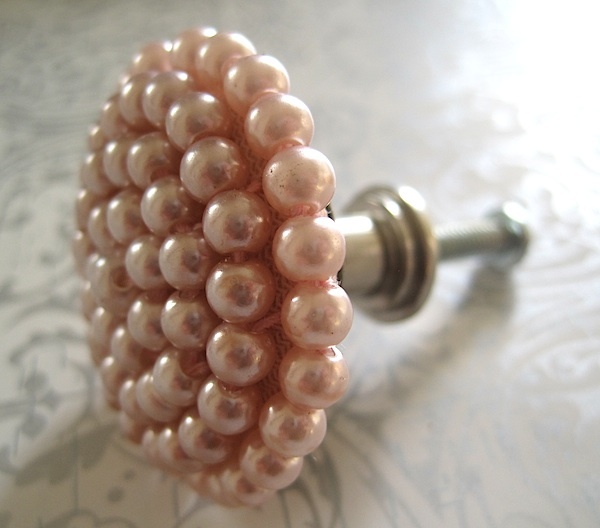 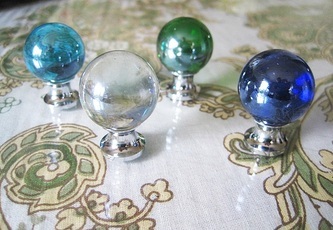 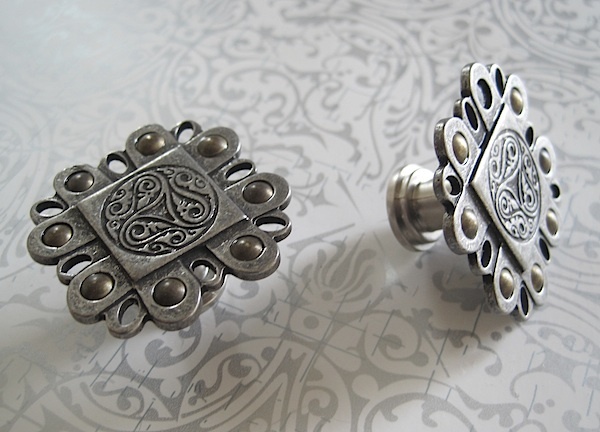 From natural stones to found objects, we can create knobs and pulls that make your piece truly one of a kind. 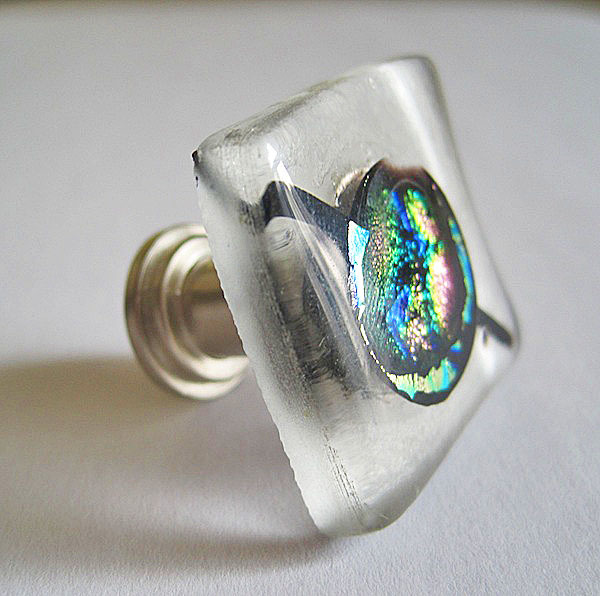 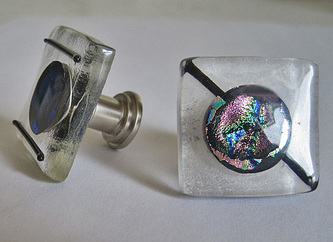 Some pieces are limited editions and others can be made in multiples. 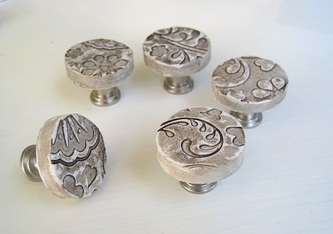 If you don't see what you like - let us know - maybe we can create it for you. 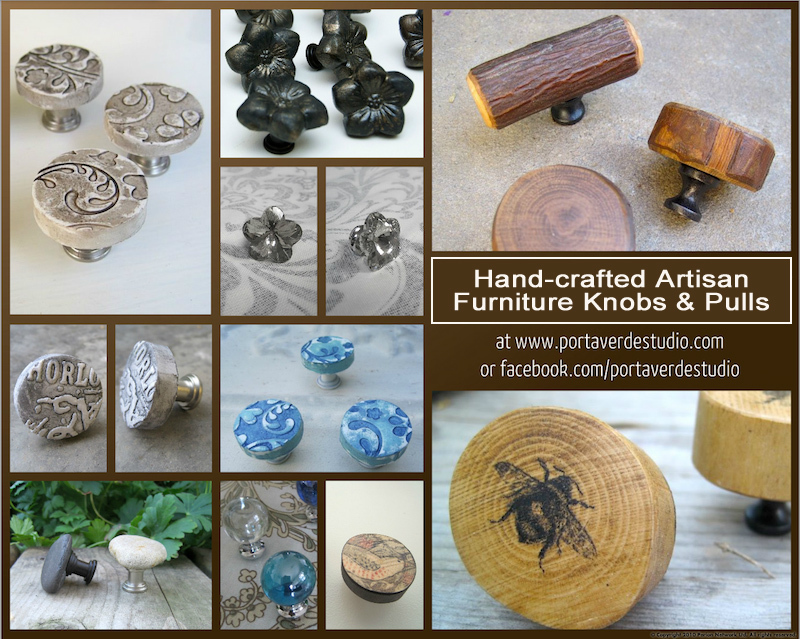 Browse the entire page to see all of our creations.